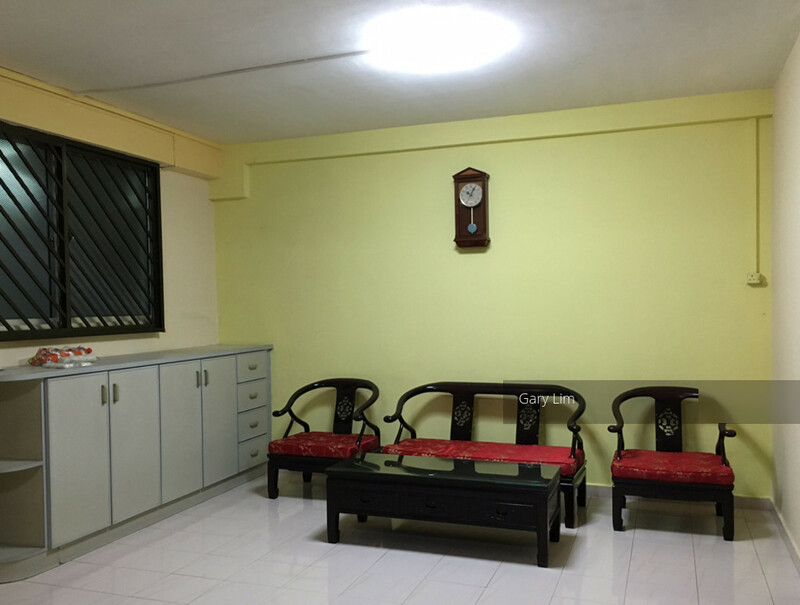 Bukit Panjang HDB Flats for Sale & Rent. Pricing, Amenities & More! Bukit Panjang means "long stretches of hills" in Malay. From a place mainly occupied by villages, Bukit Panjang has been transformed into a self-contained new town lush with abundant greenery. To its south lies the Bukit Timah Nature Reserve where Singapore's indigenous flora and fauna can be found, while to its east is the Central Water Catchment, a largely forested and hilly area. 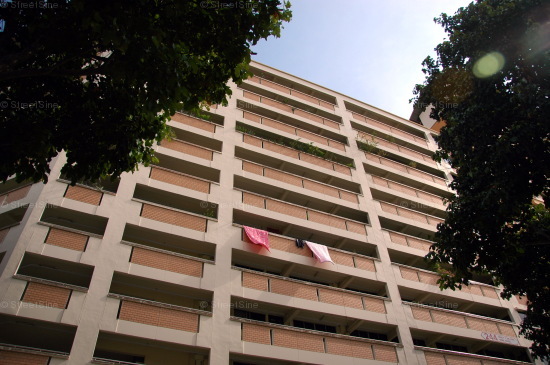 Bukit Panjang has an estimated HDB resident population of 118,700 and about 31,497 HDB flats. It is divided into 7 subzones: Bangkit, Dairy Farm, Fajar, Jelebu, Nature Reserve, Saujana and Senja. Zhenghua Park is a 13.5-hectare park with a 2.5 km long park connector which stretches from Bukit Panjang estate to Bukit Timah Nature Reserve, a popular place for residents to exercise.